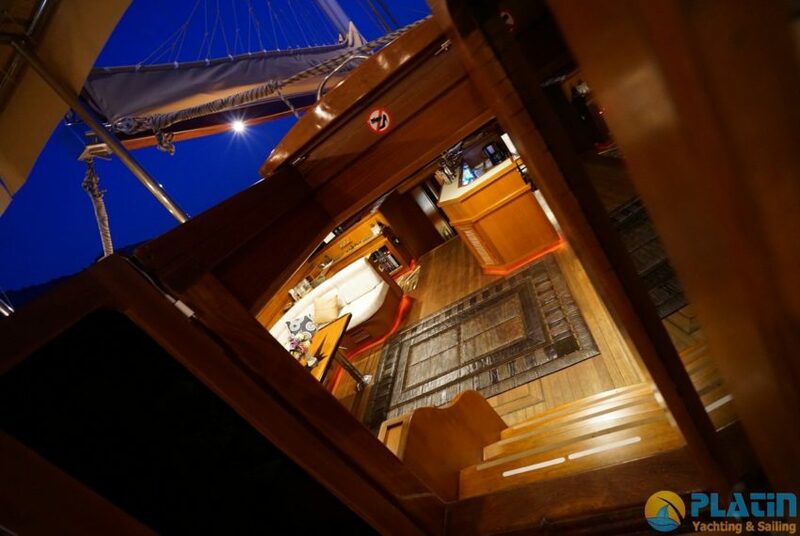 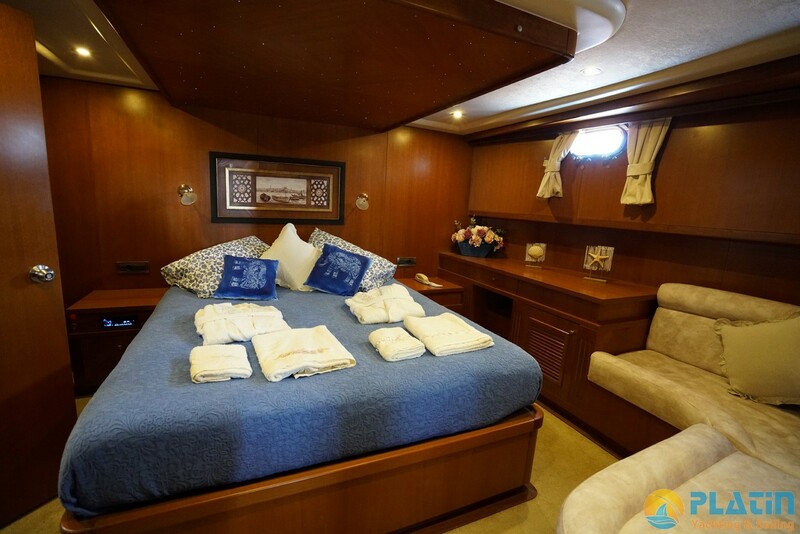 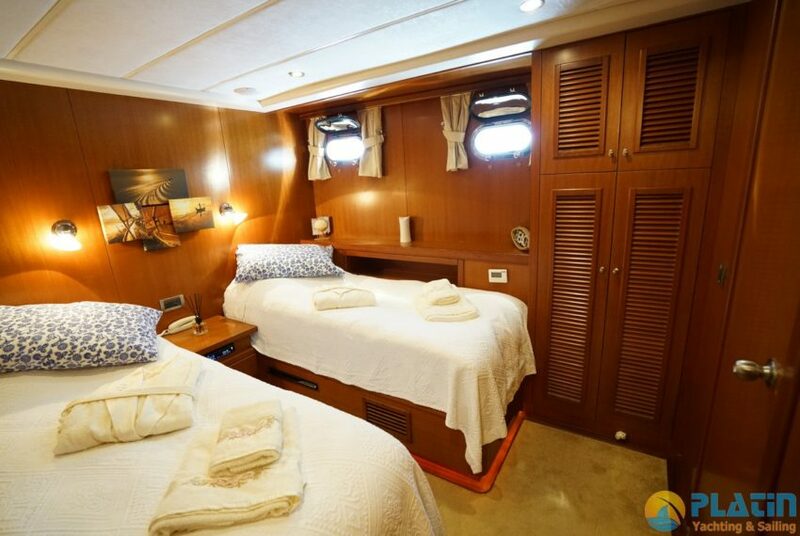 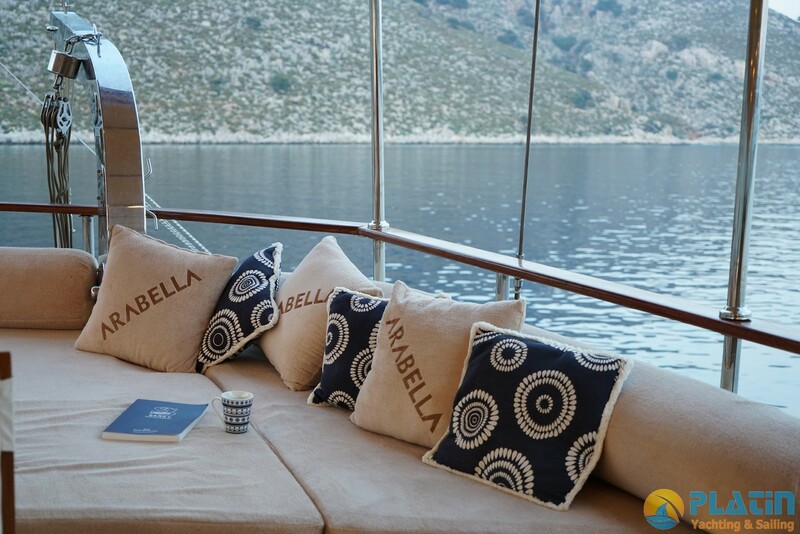 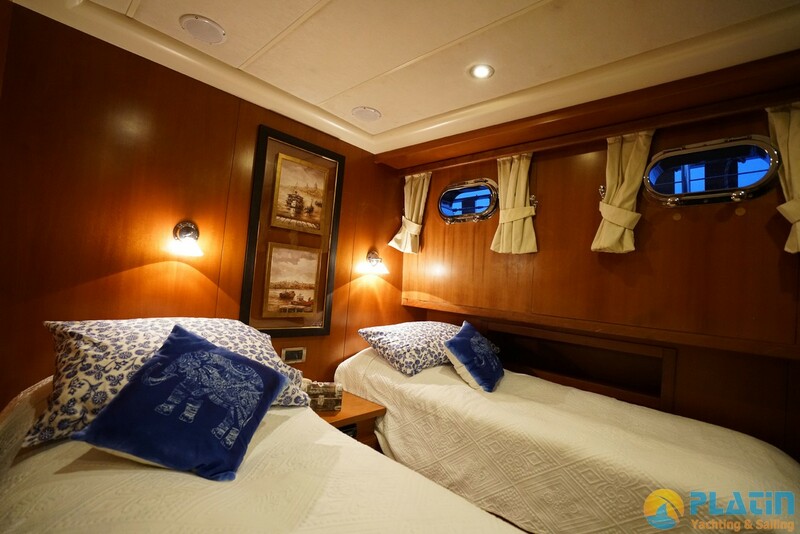 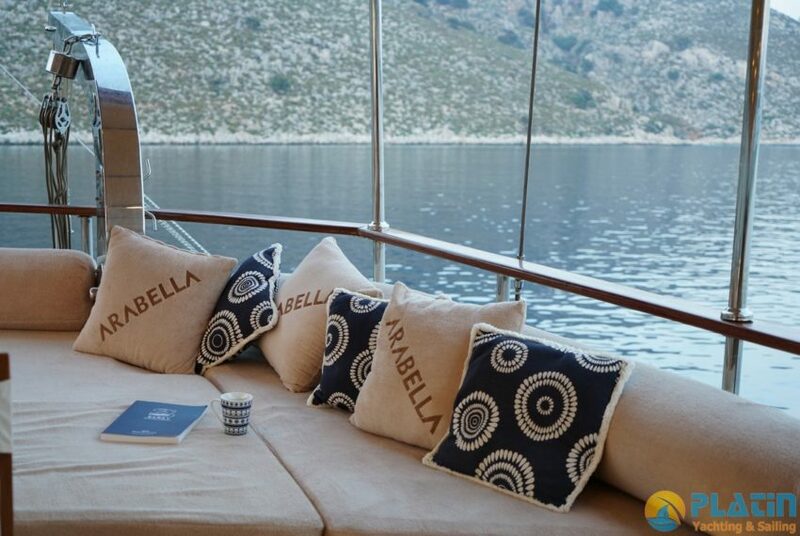 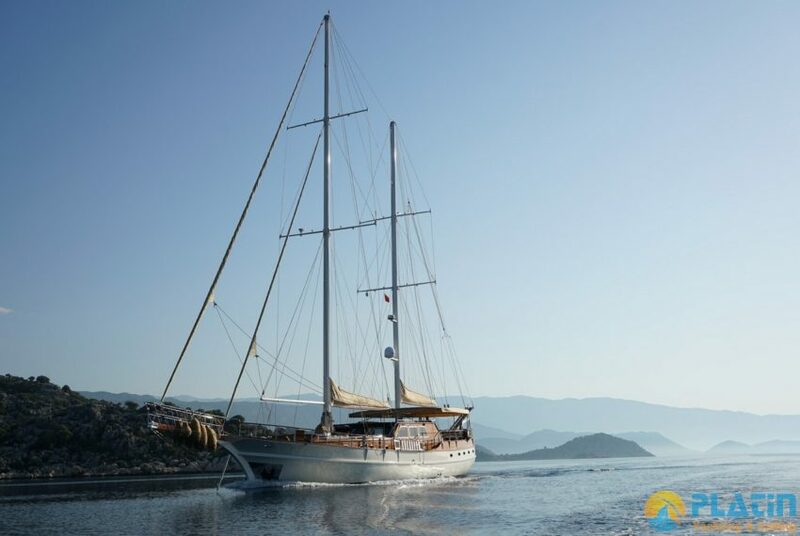 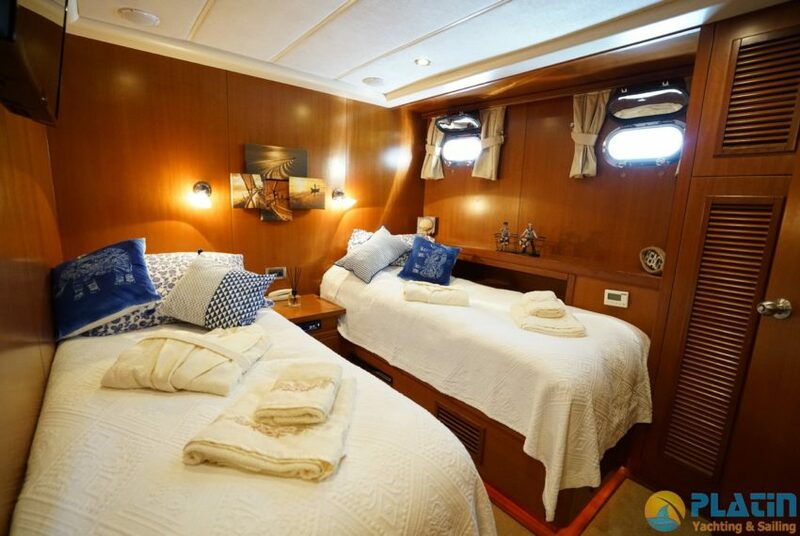 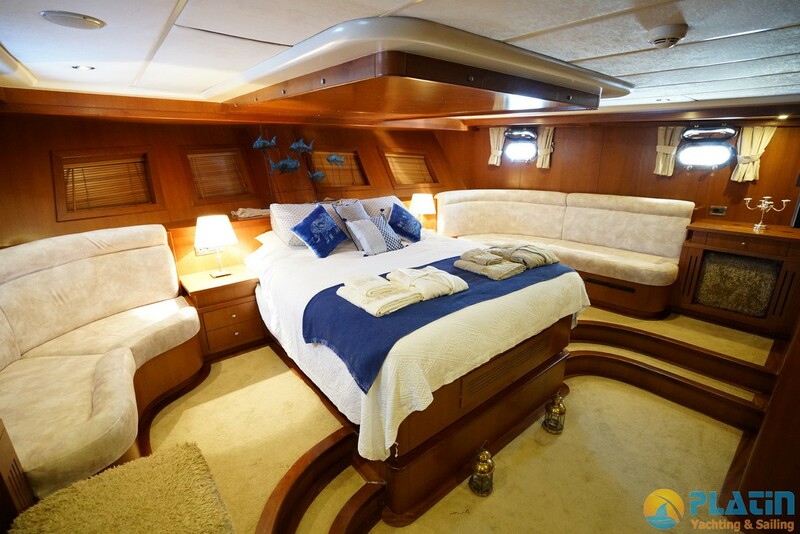 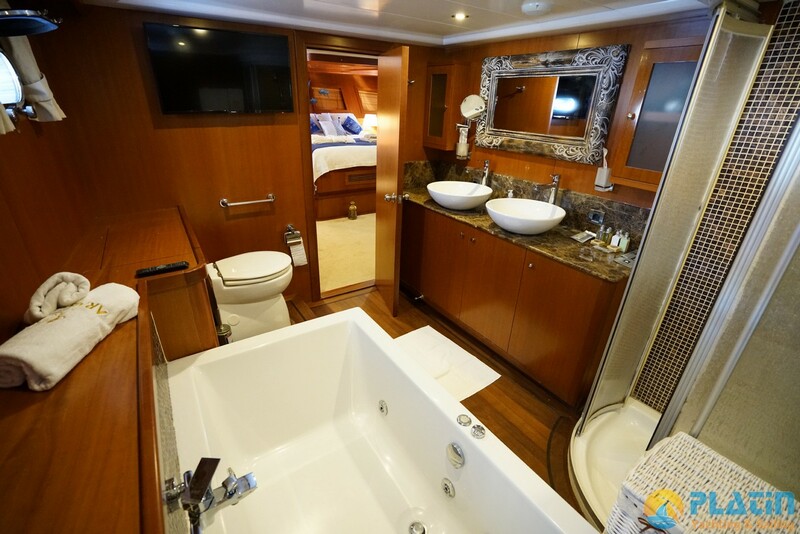 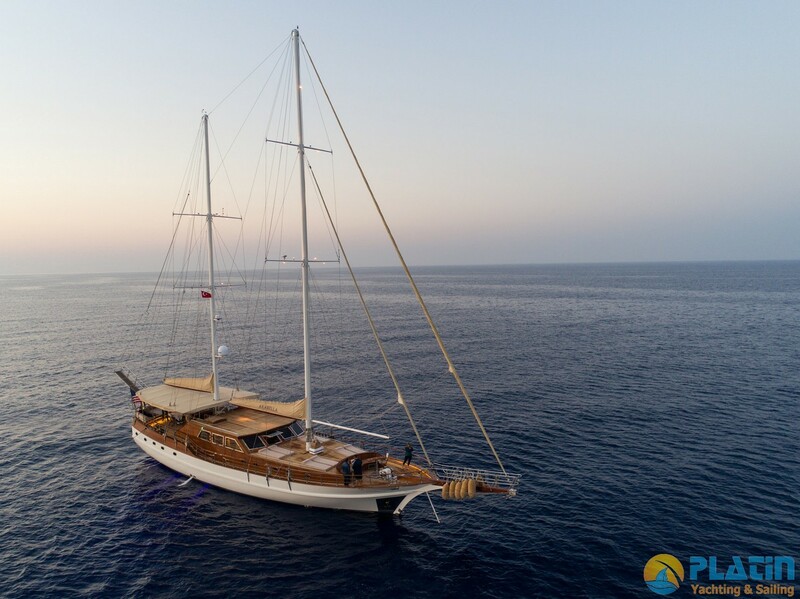 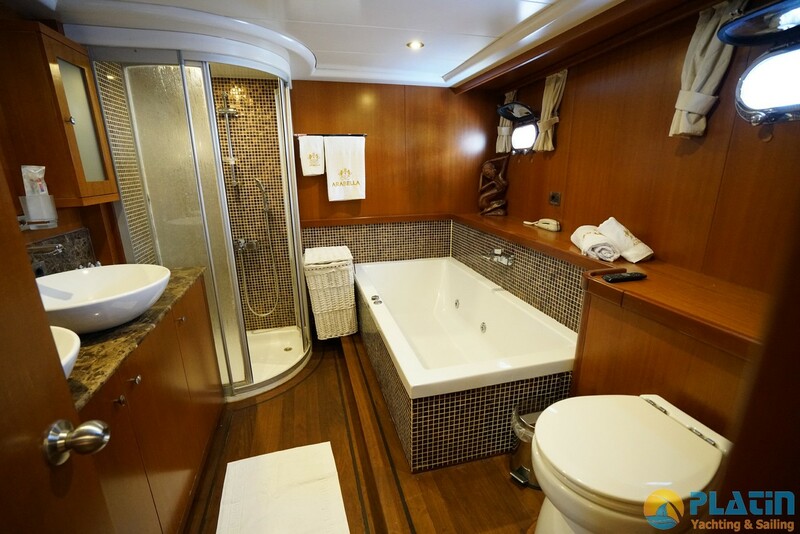 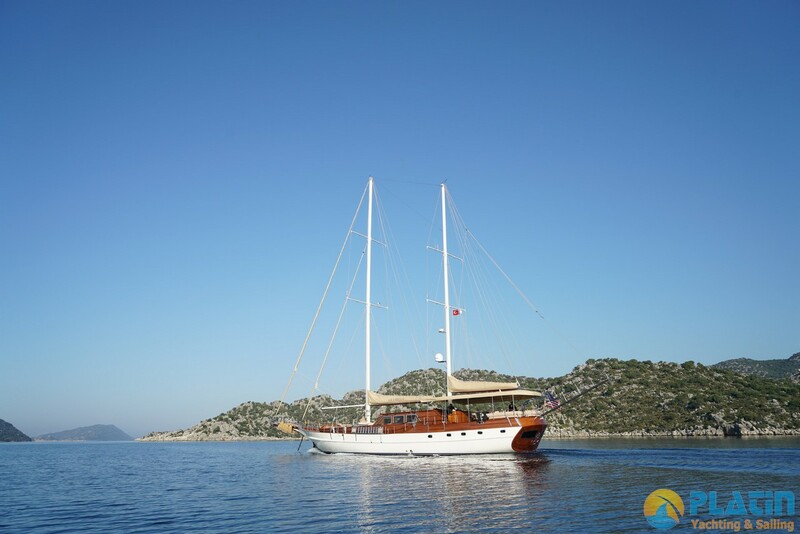 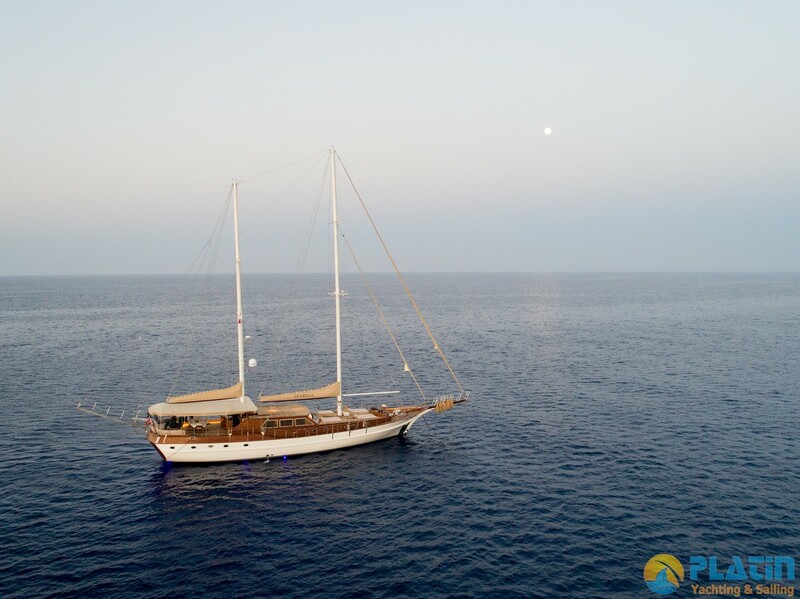 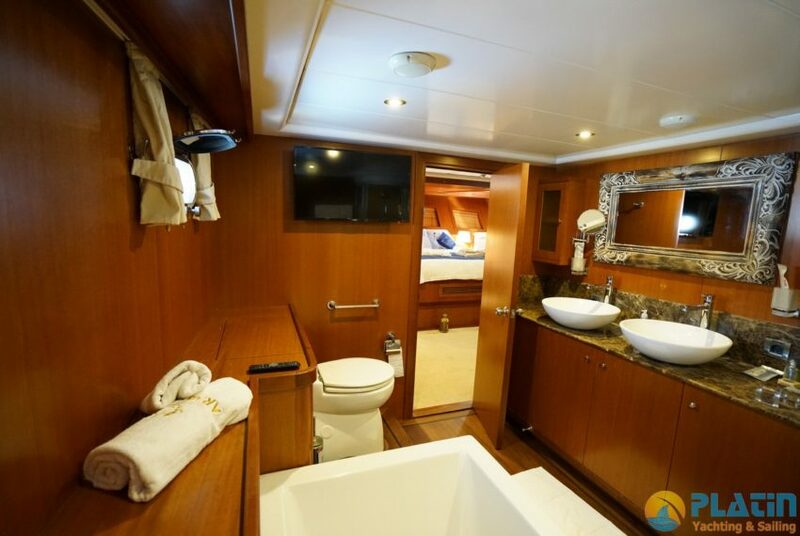 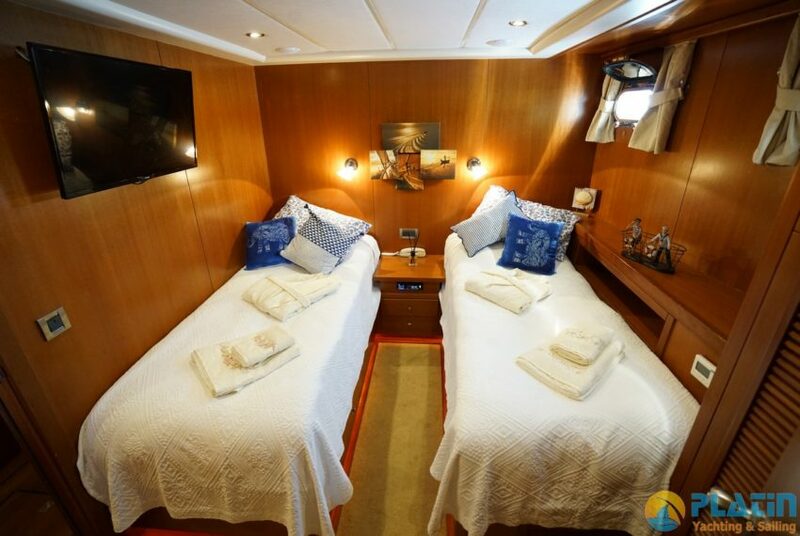 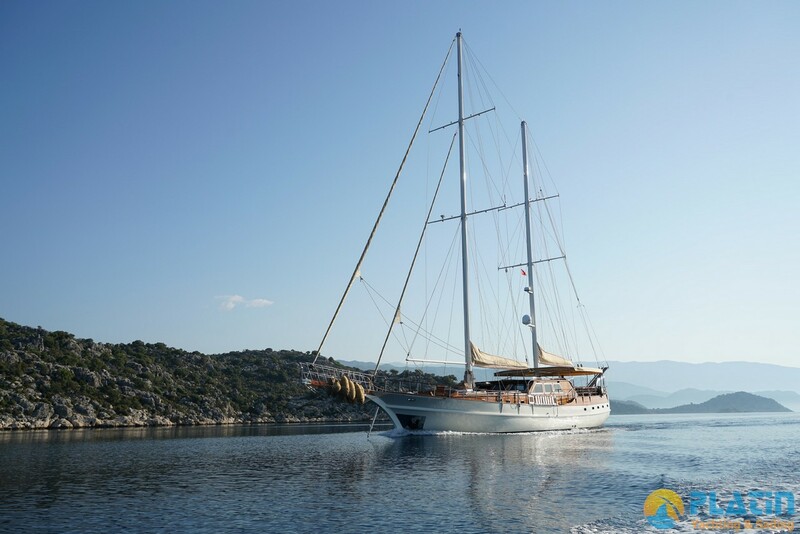 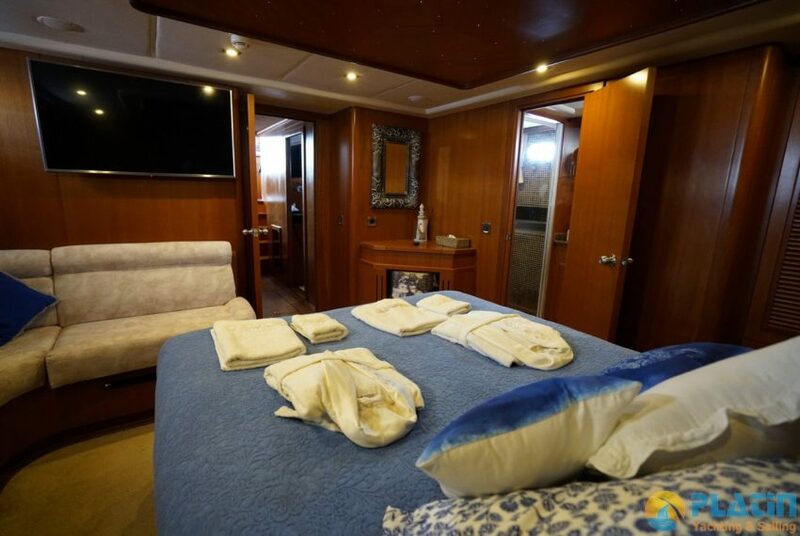 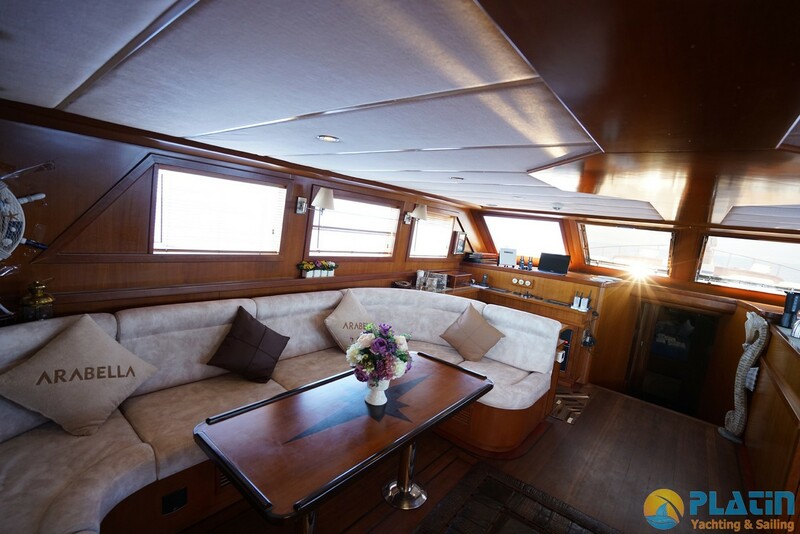 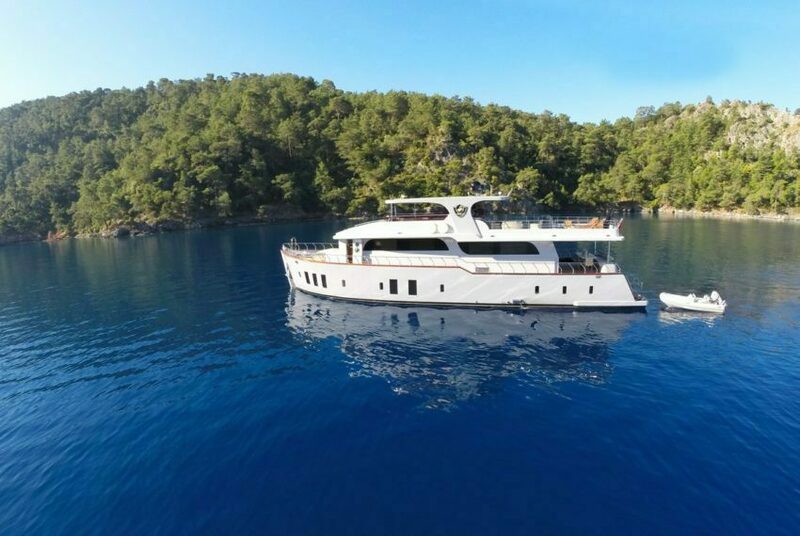 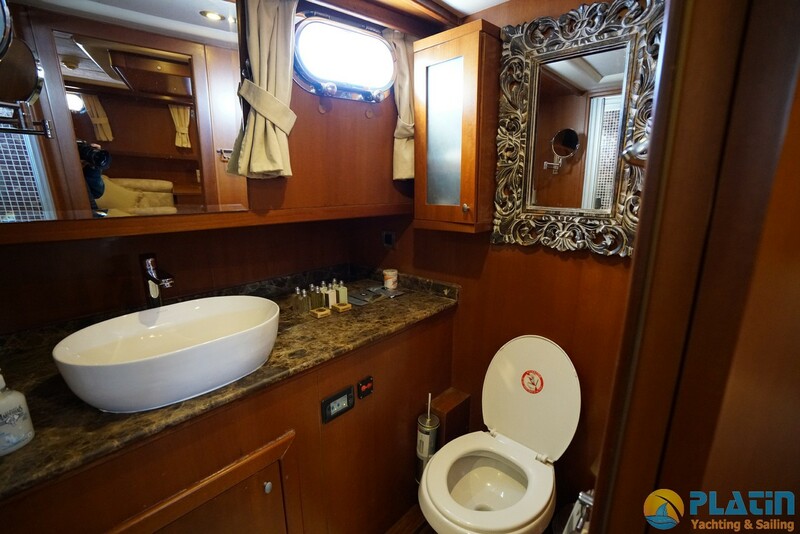 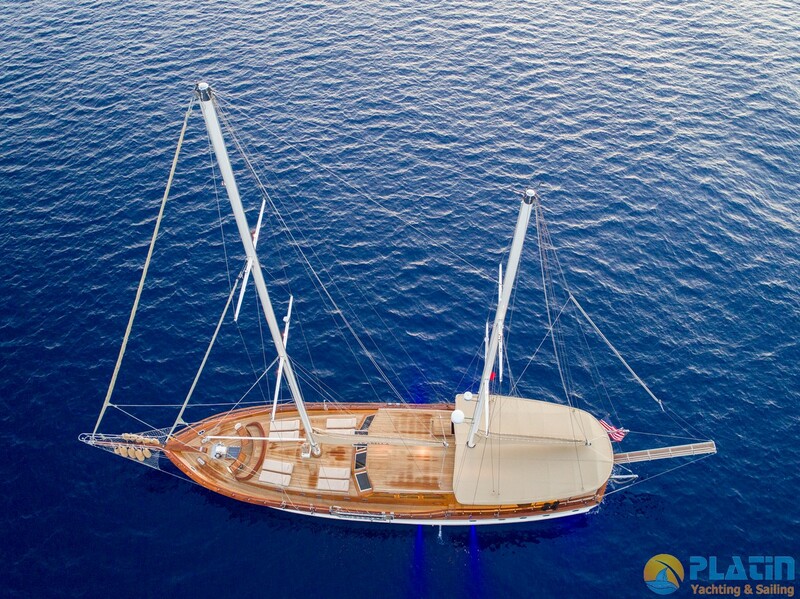 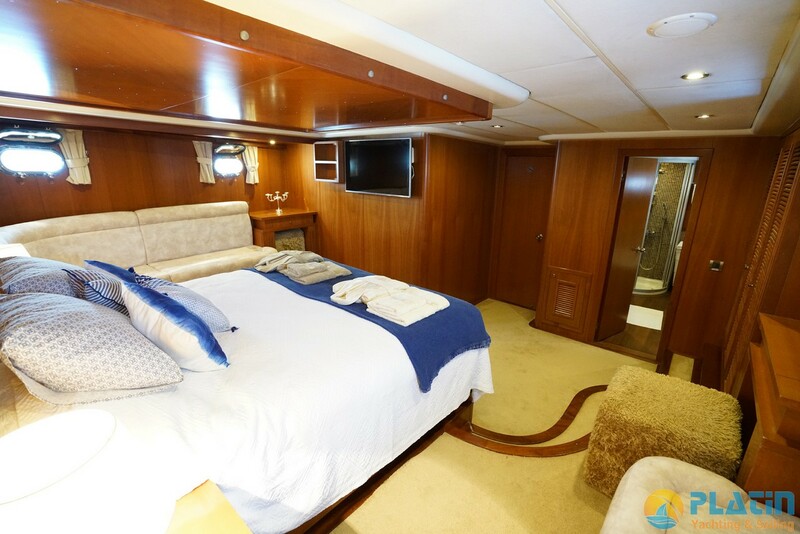 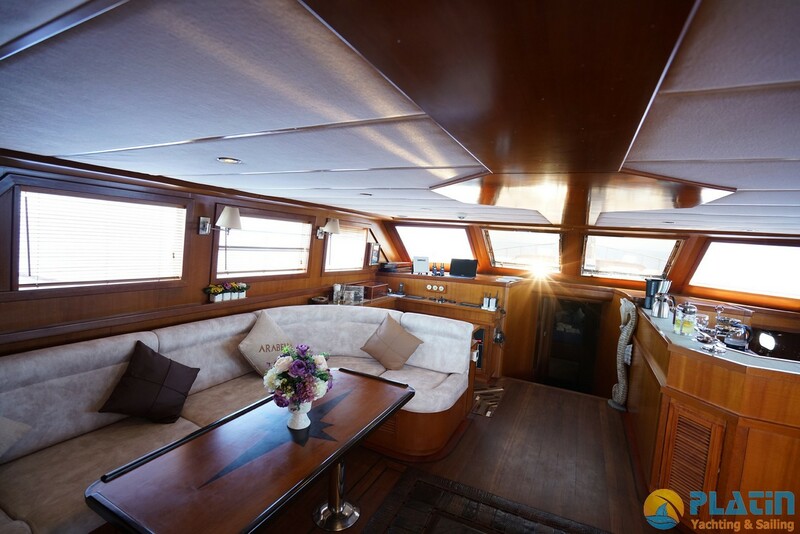 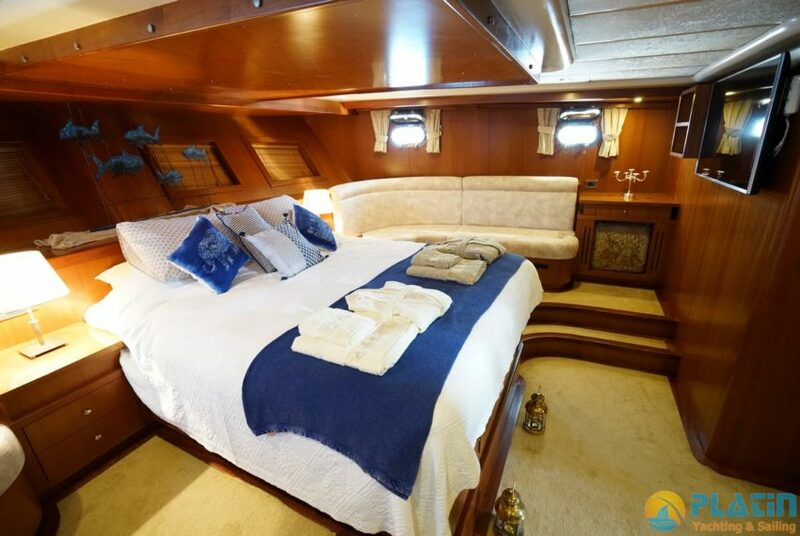 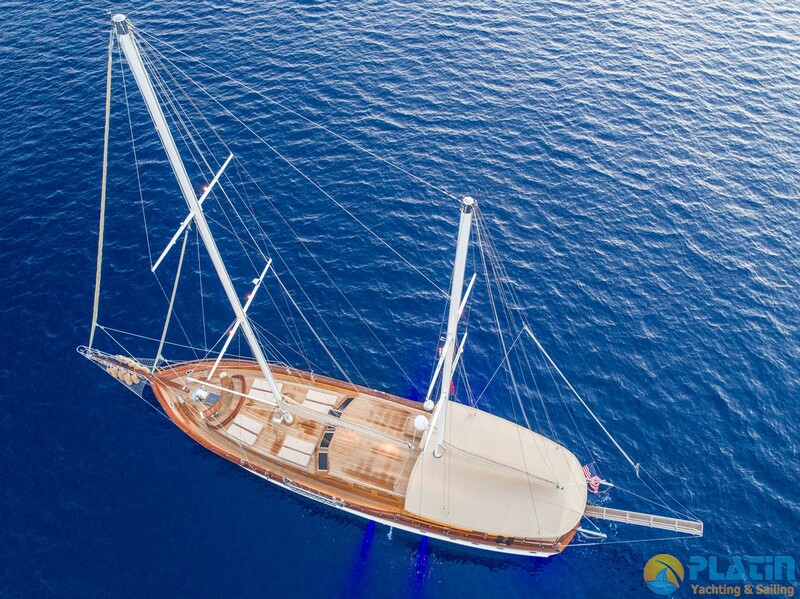 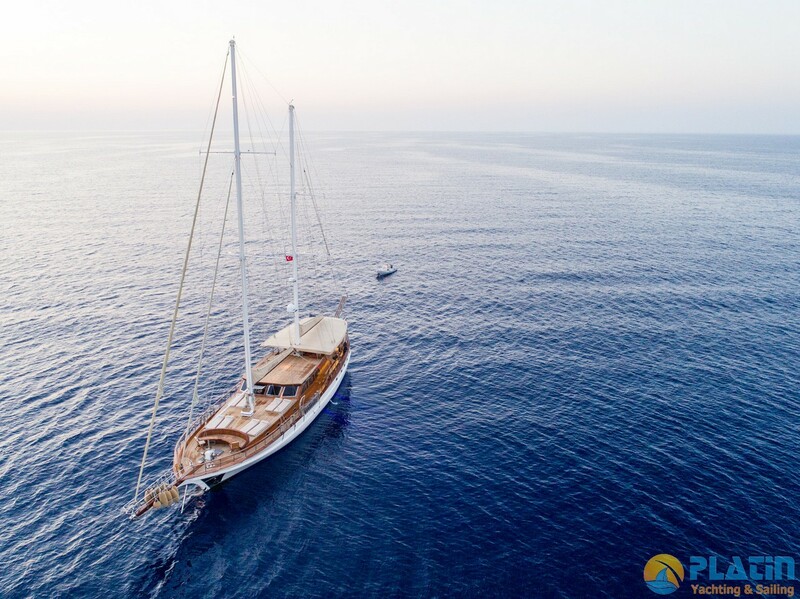 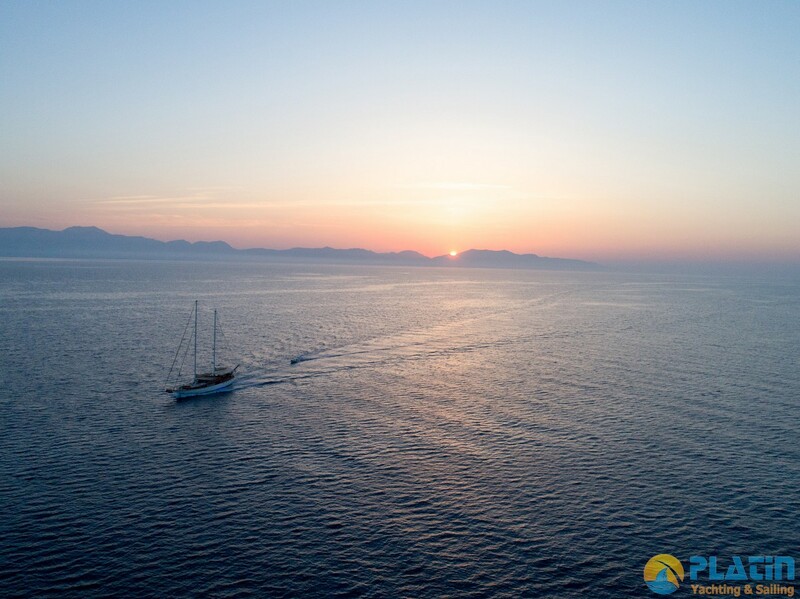 Arabella Gulet Yacht is a Luxury 28 Meters long with 2 Master 1 Double and 1 Twin Cabin totaly 4 Cabins, Arabella Gulet accomodate 8 passenger , Arabella gulet yacht made in 2017 and had a big renovation in 2012 and 2017 after Renovation Arabella gulet had todays comfort and luxury design. 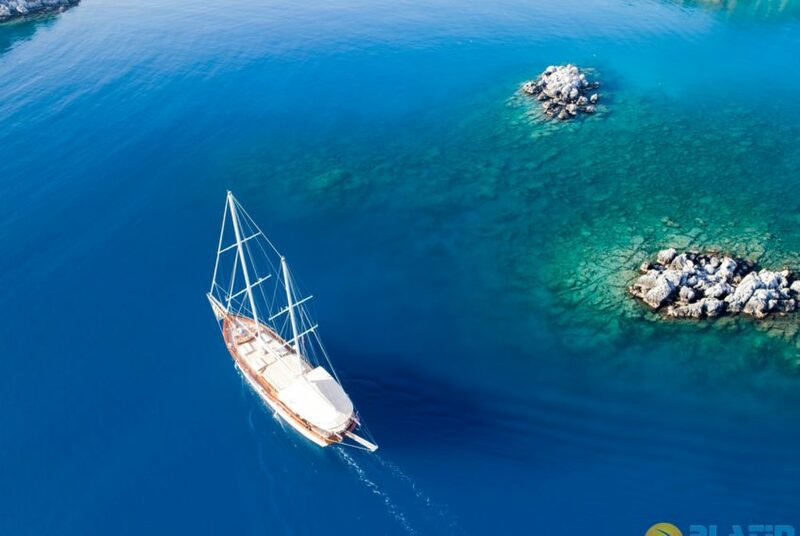 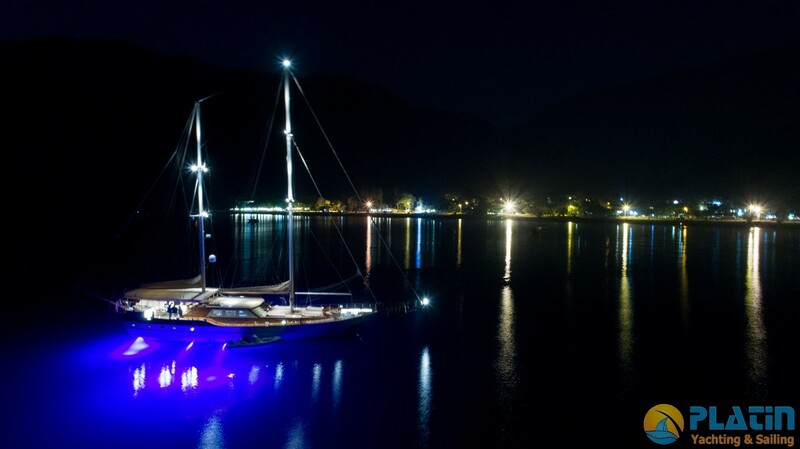 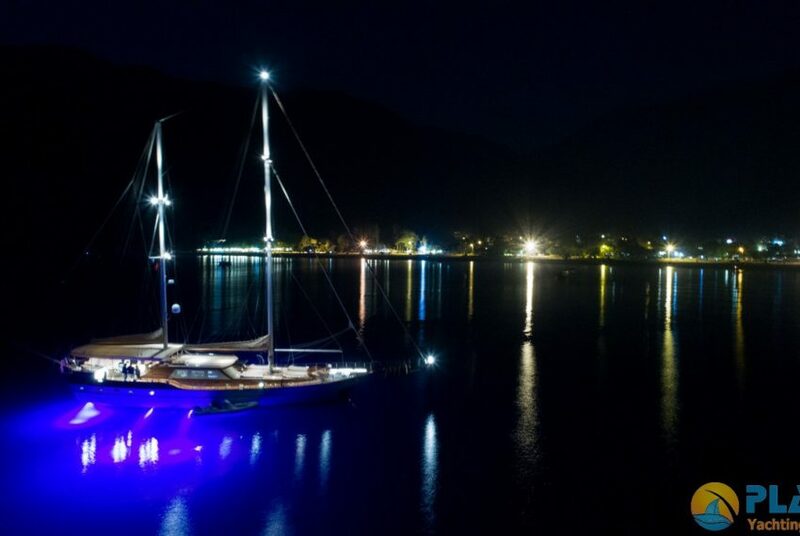 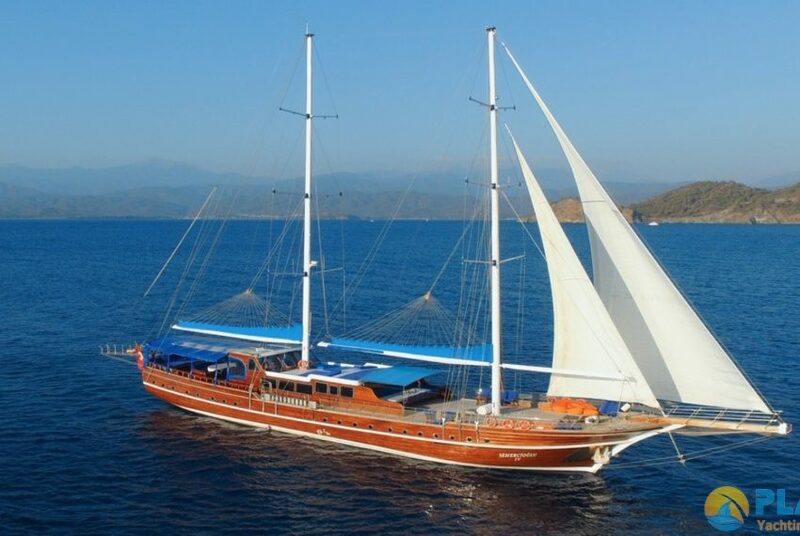 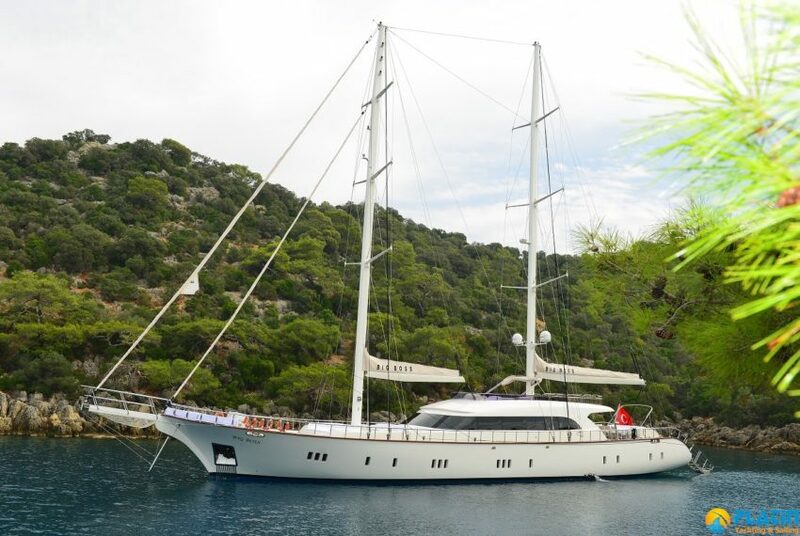 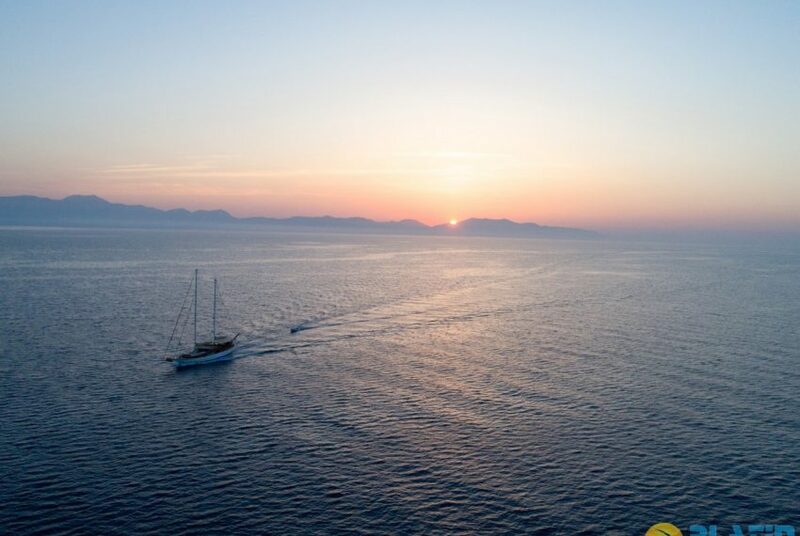 Arabell agulet yacht can sail in Turkey Marmaris Bodrum Fethiye Gocek and Greek Islands like Rhodos Kos Patmos. 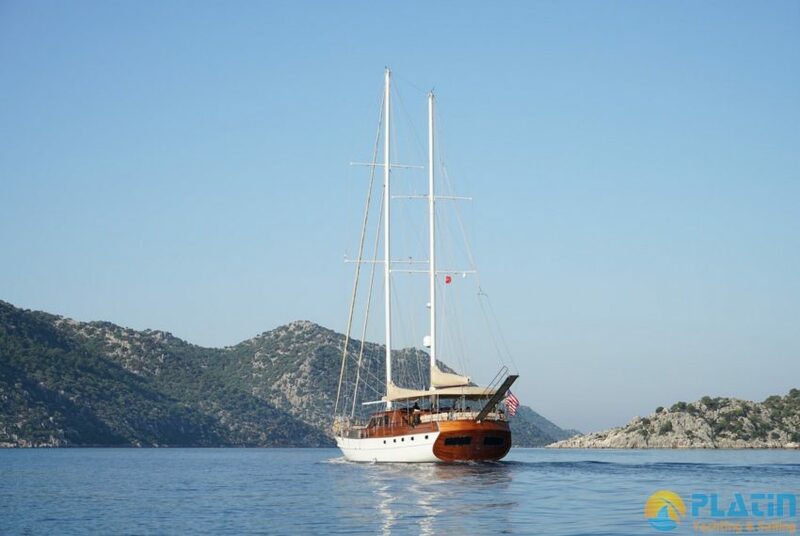 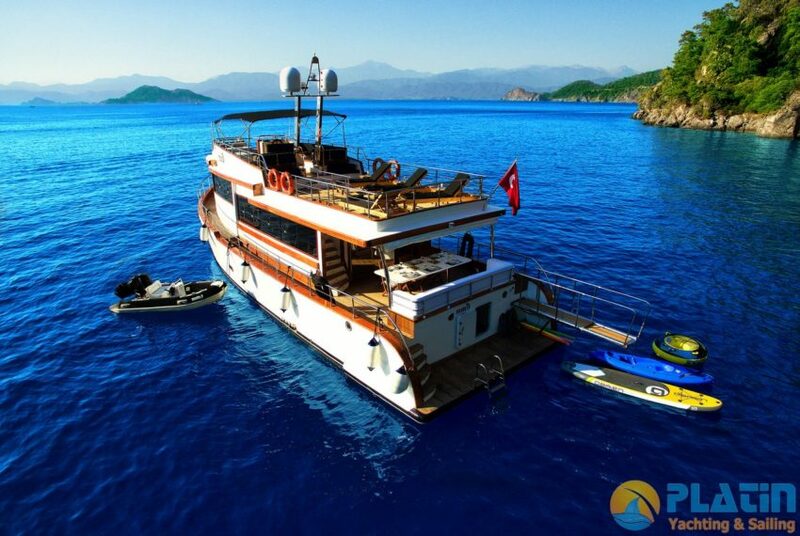 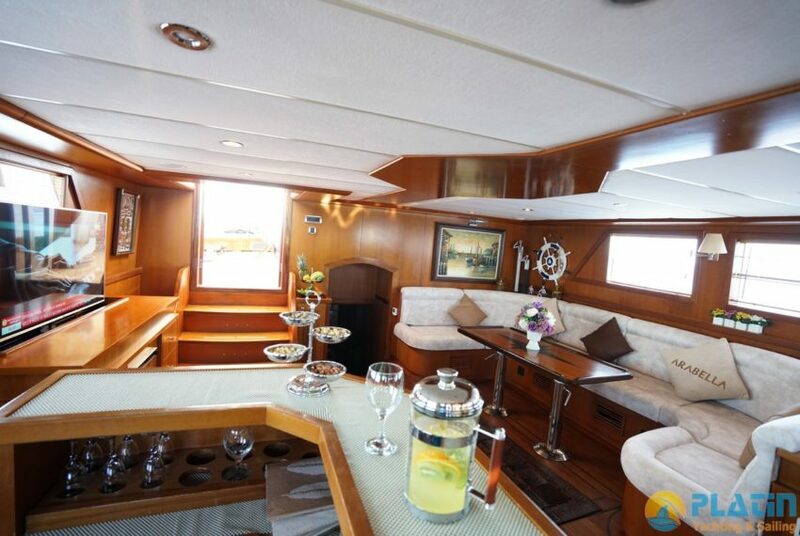 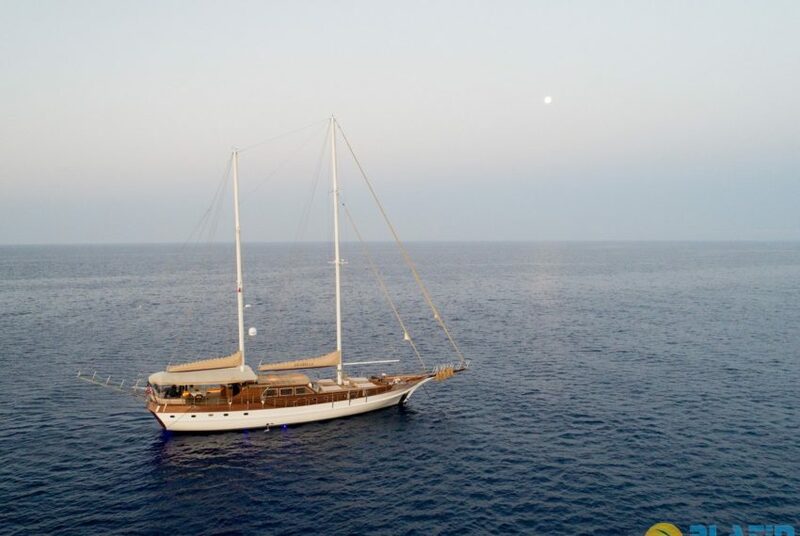 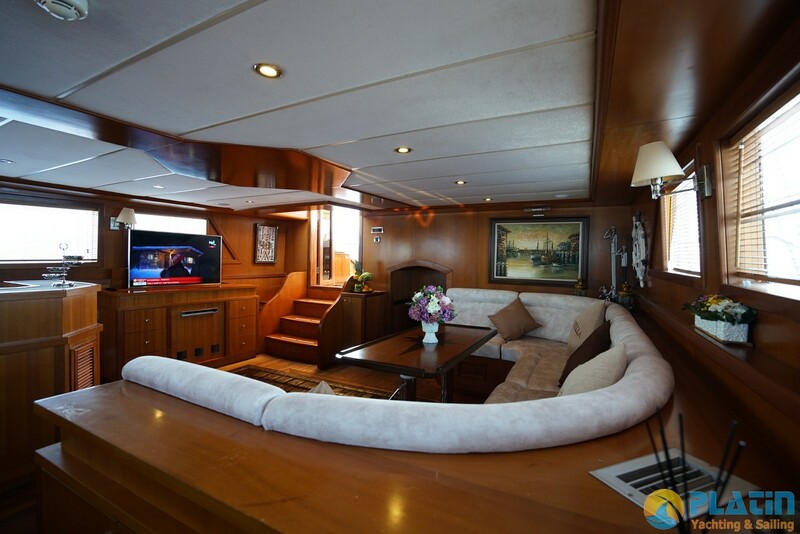 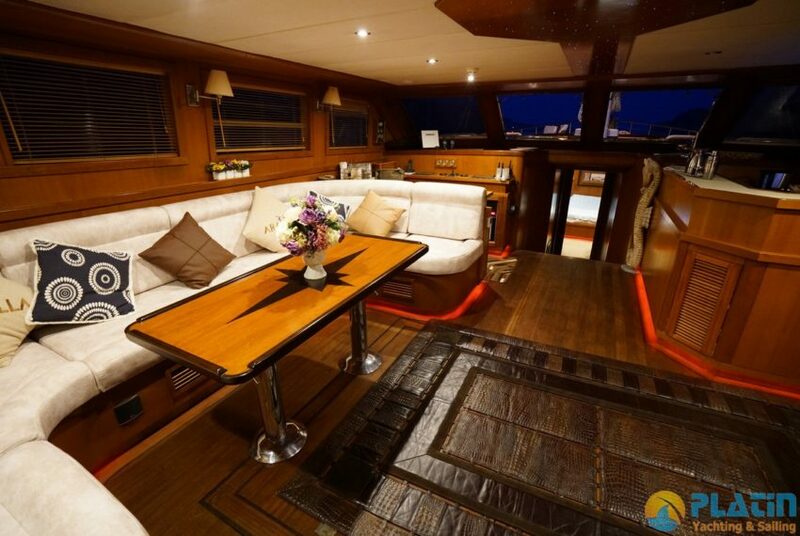 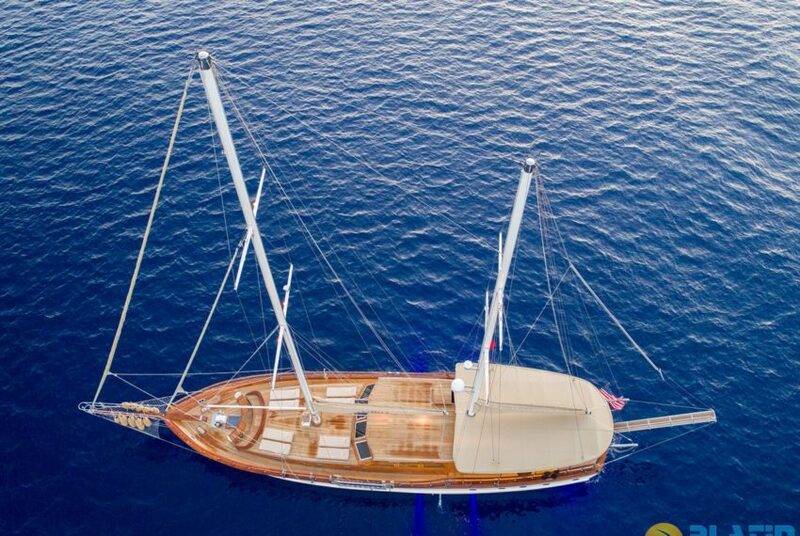 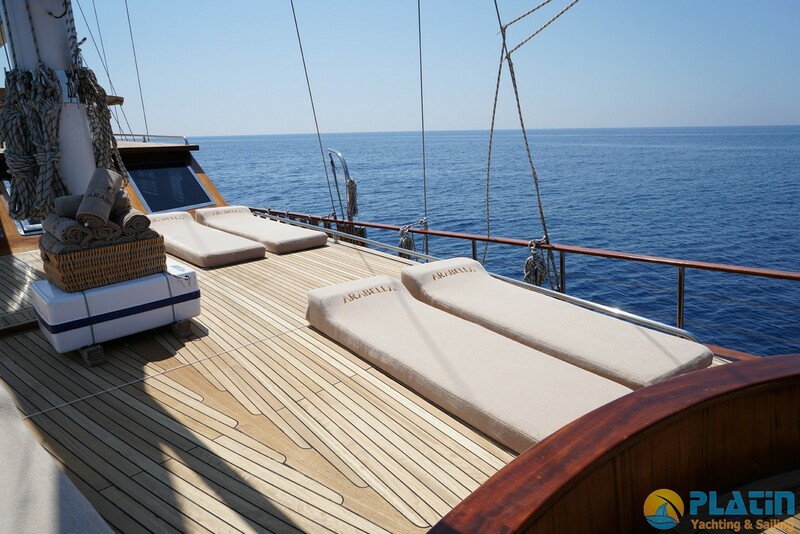 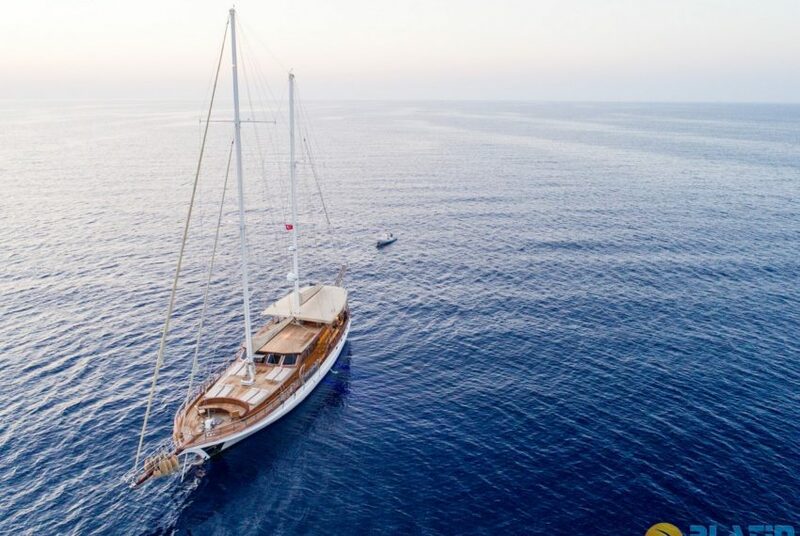 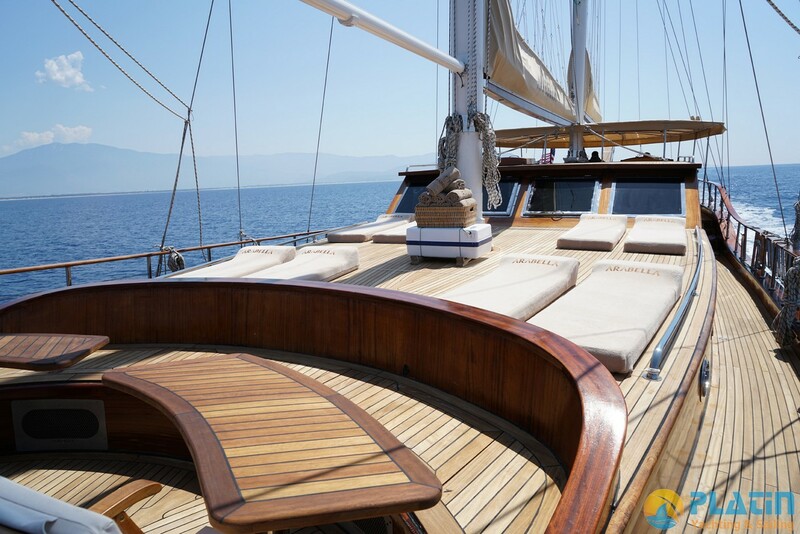 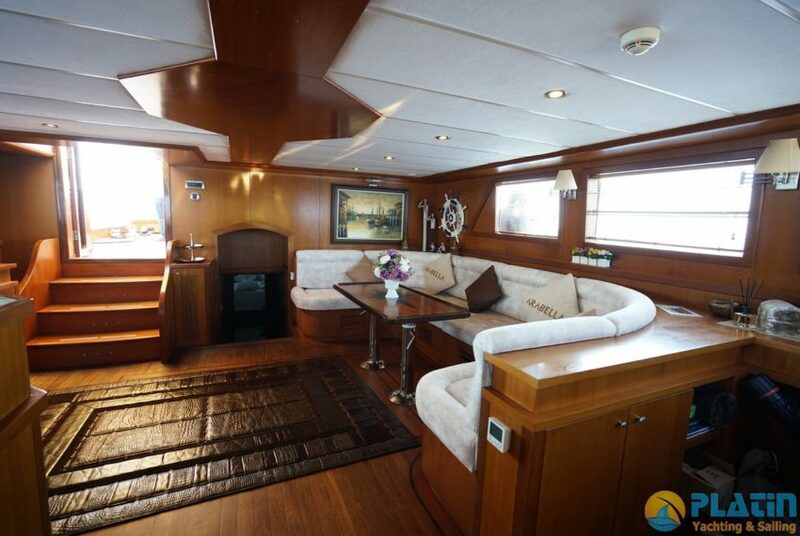 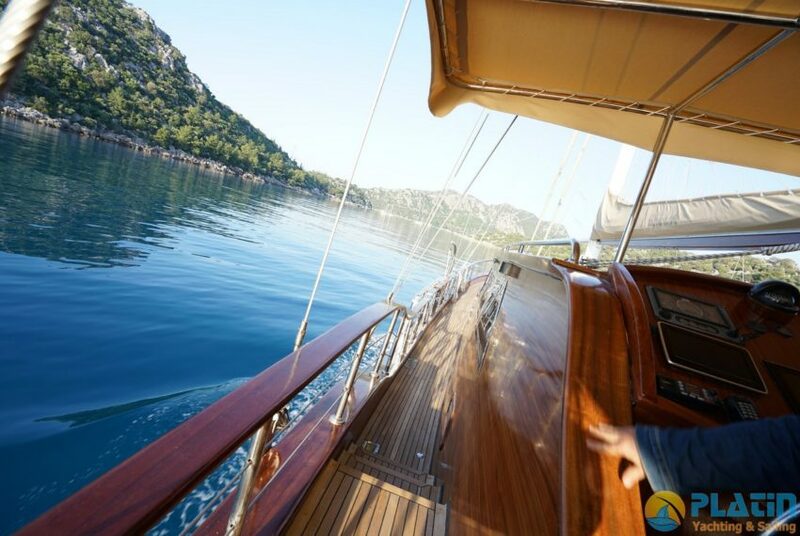 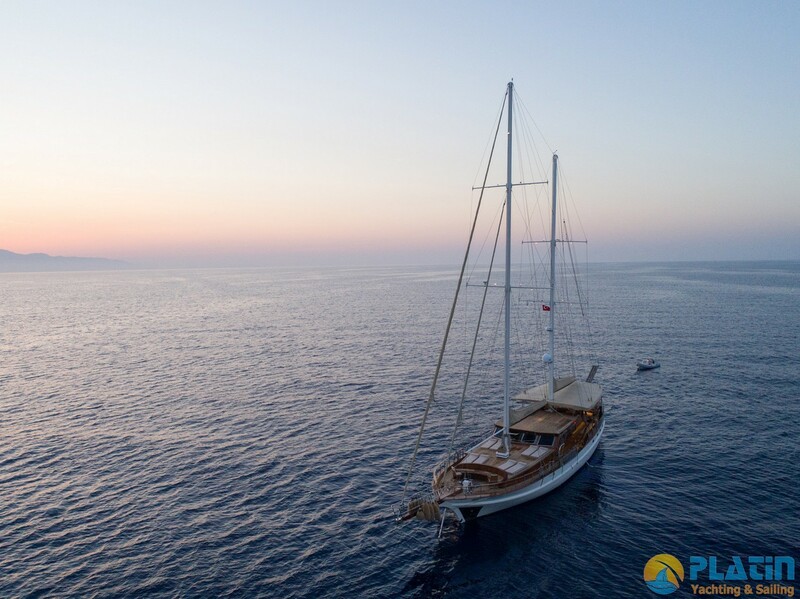 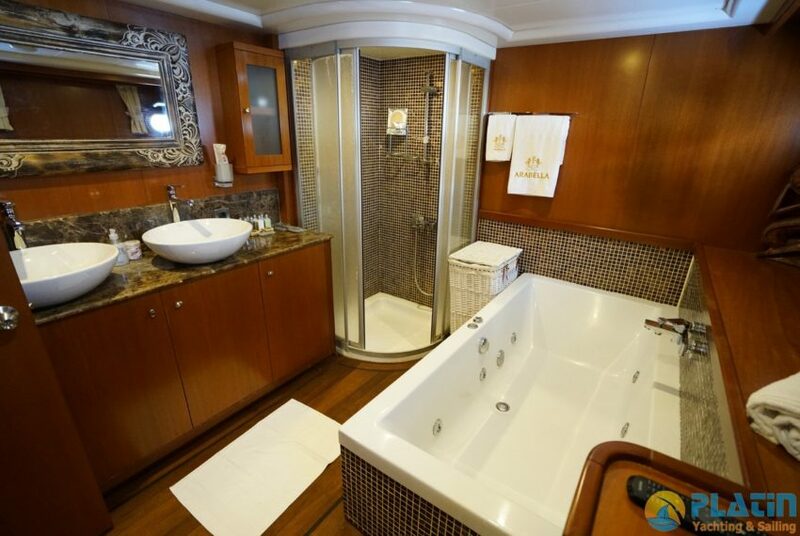 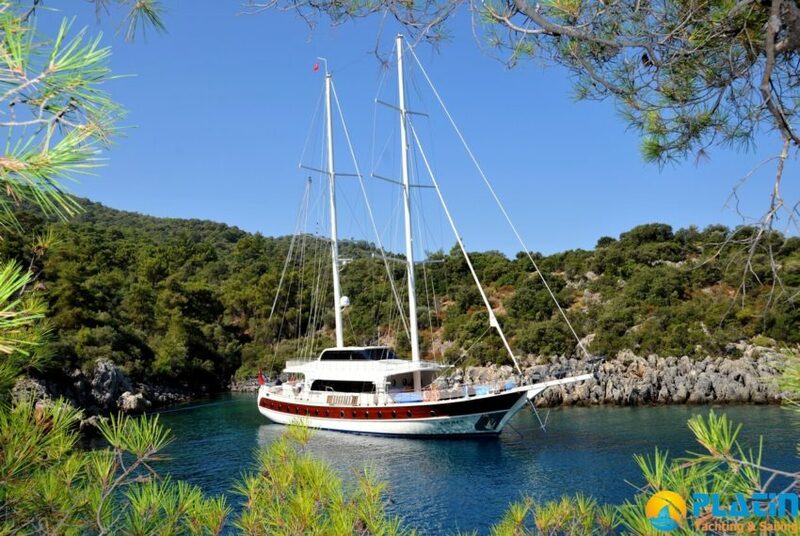 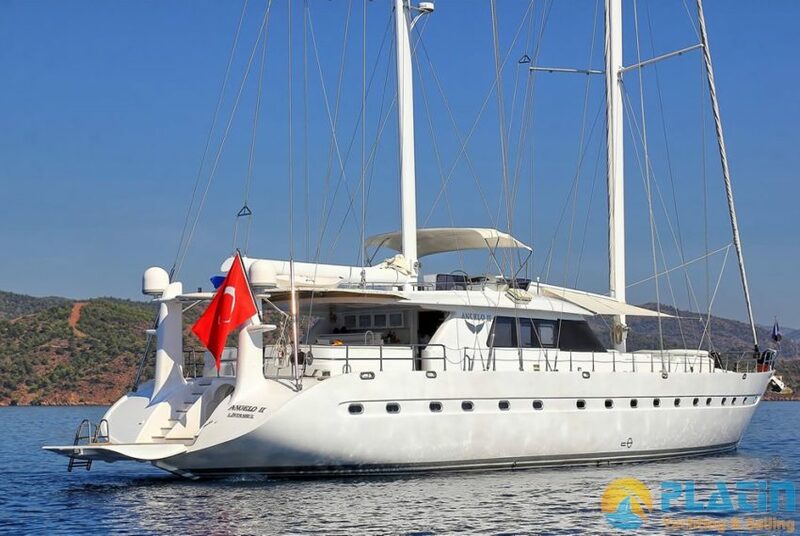 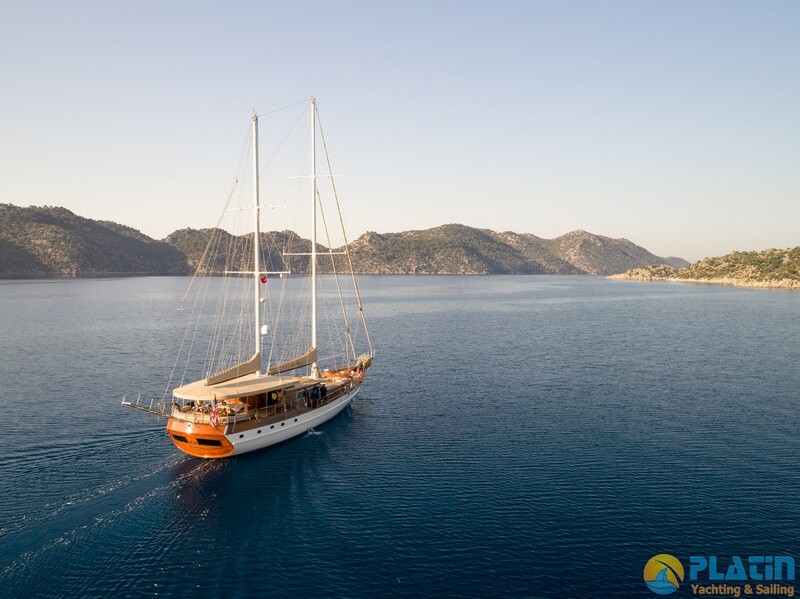 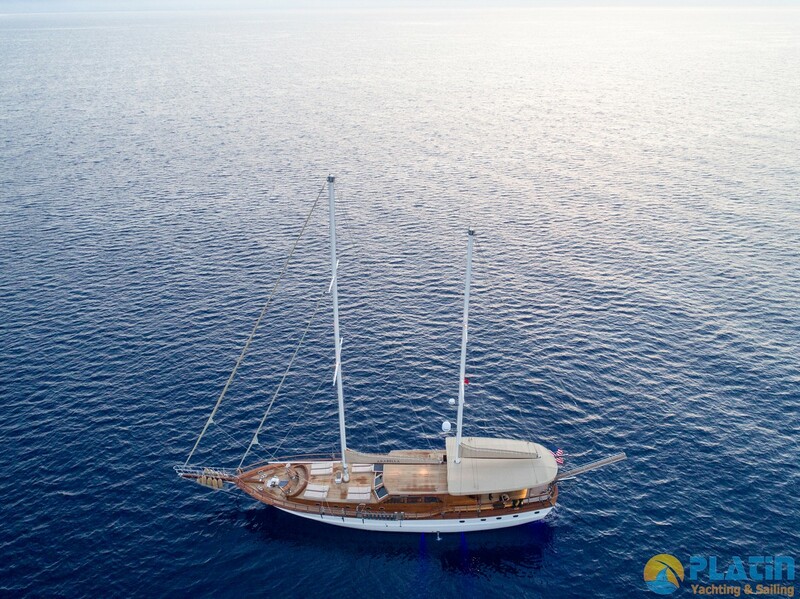 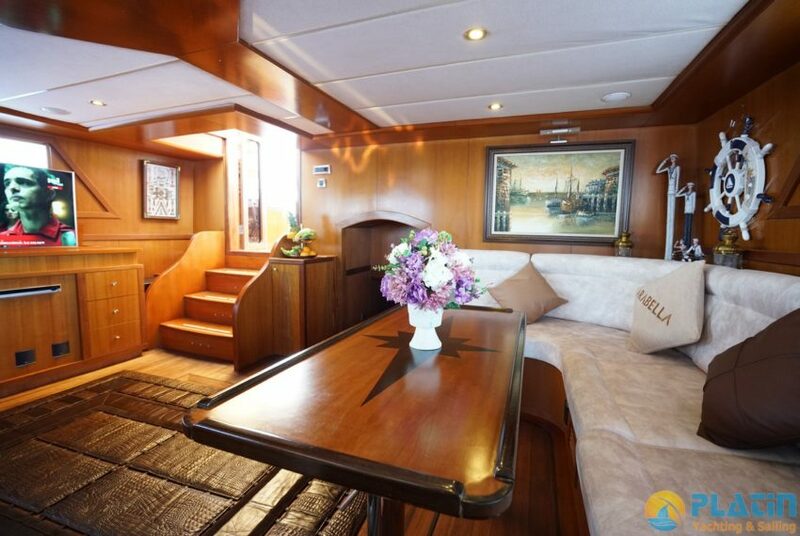 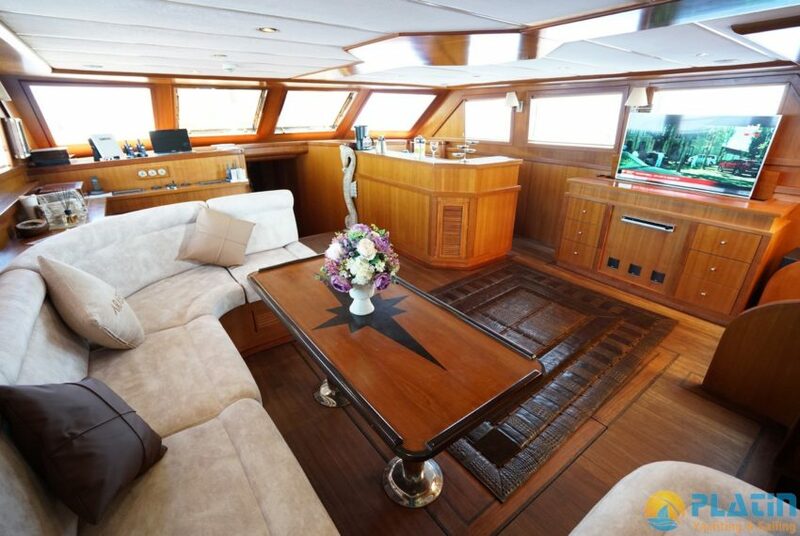 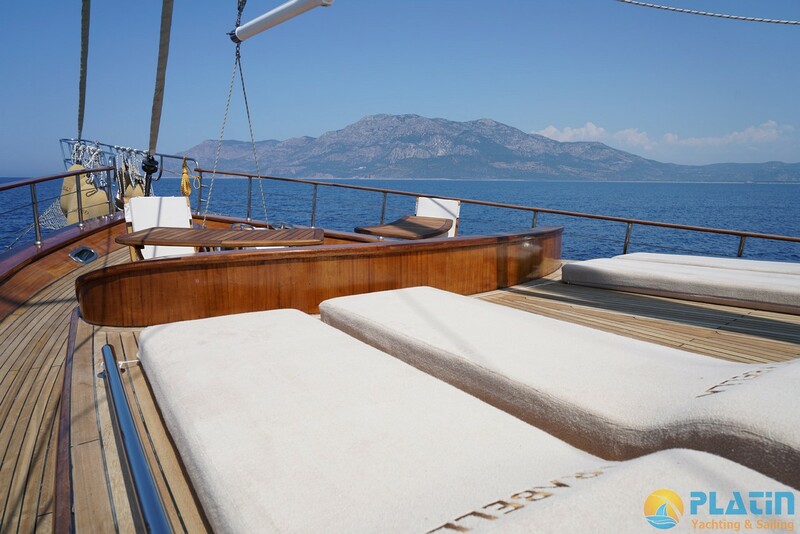 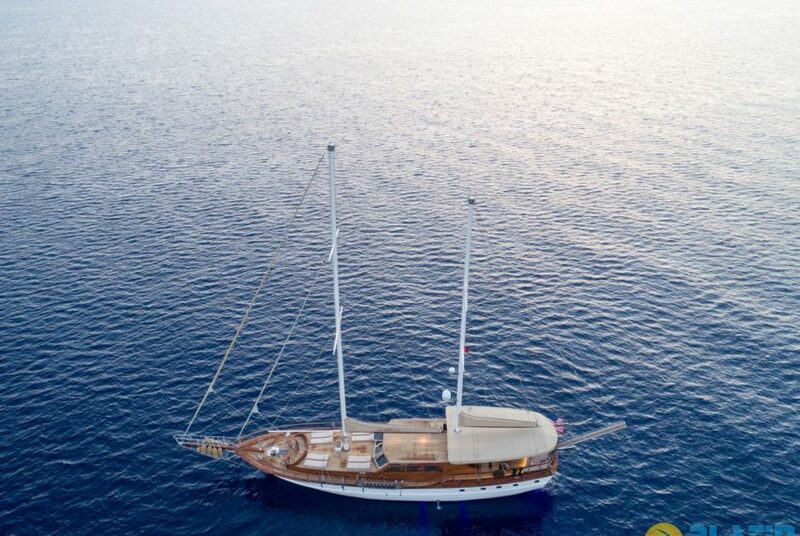 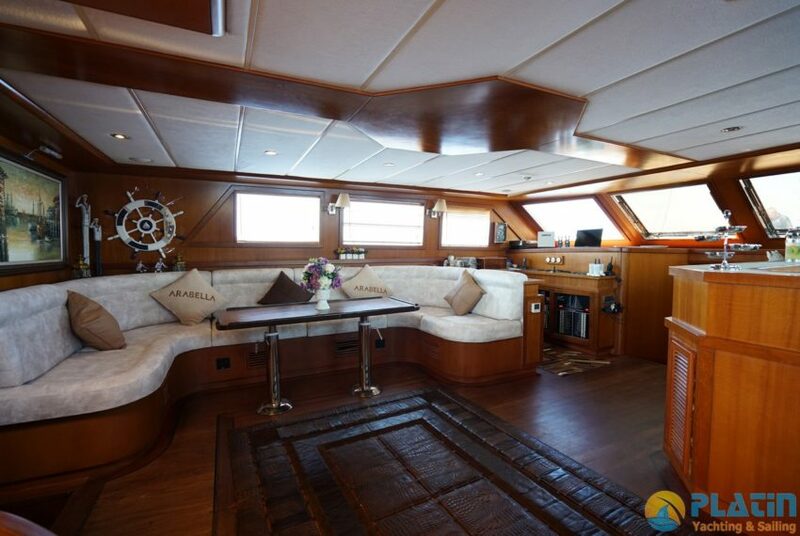 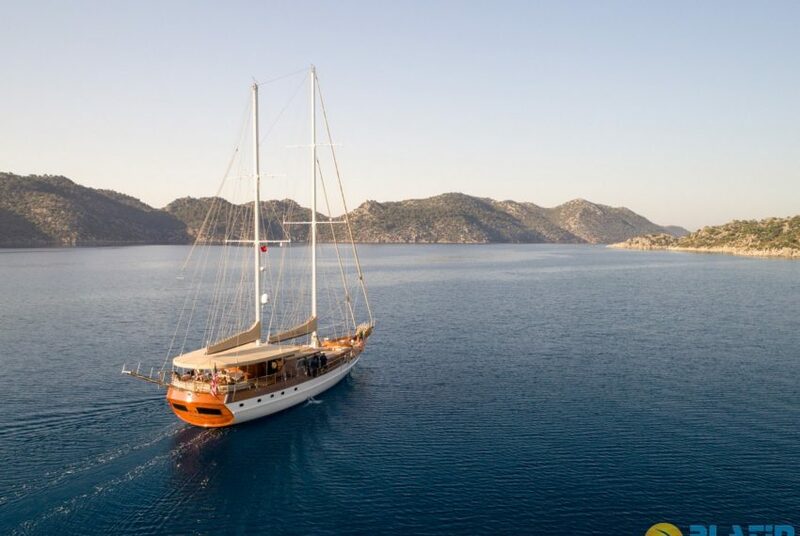 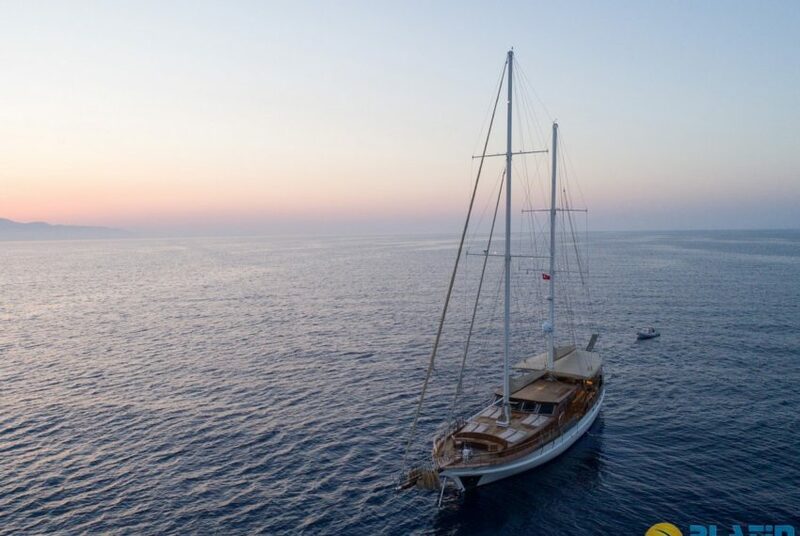 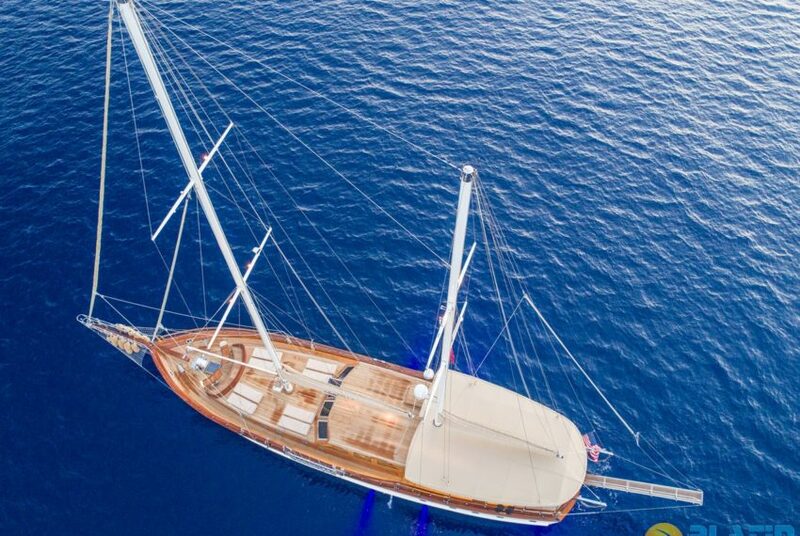 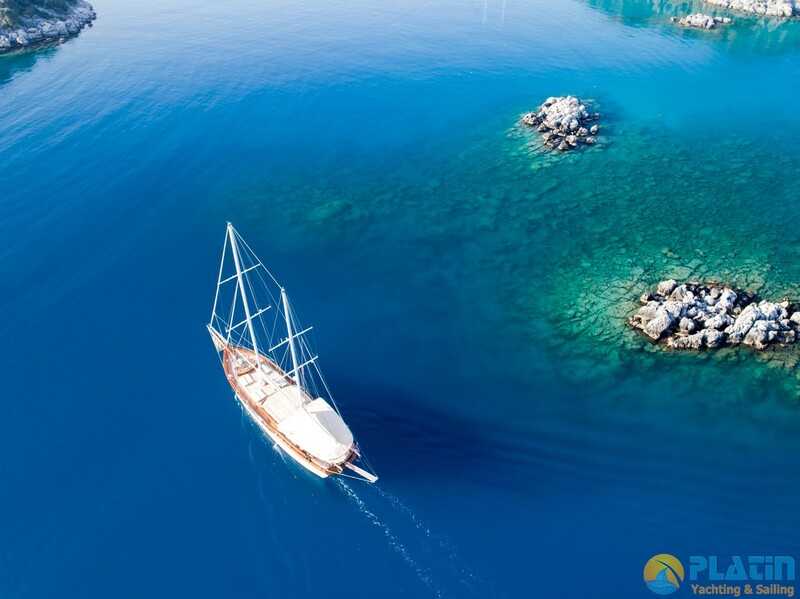 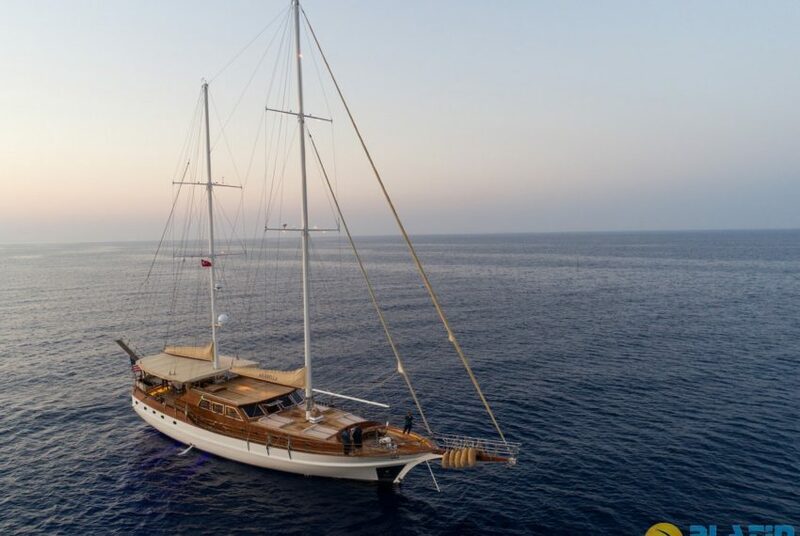 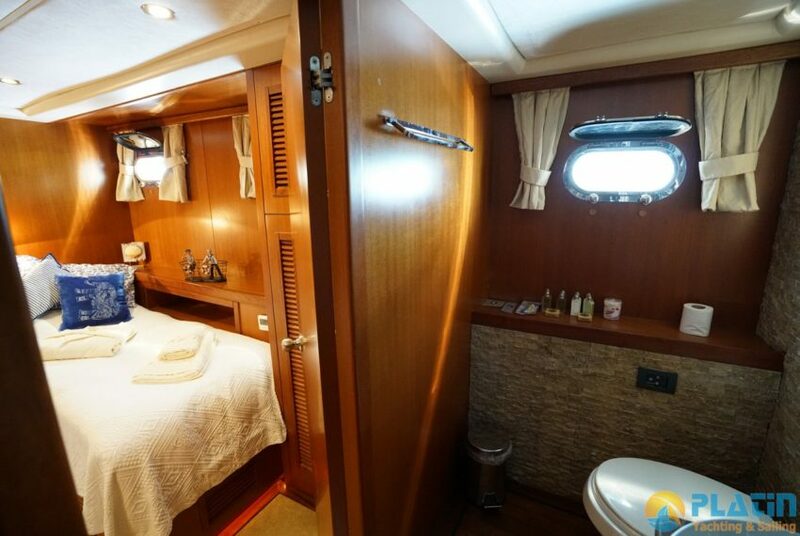 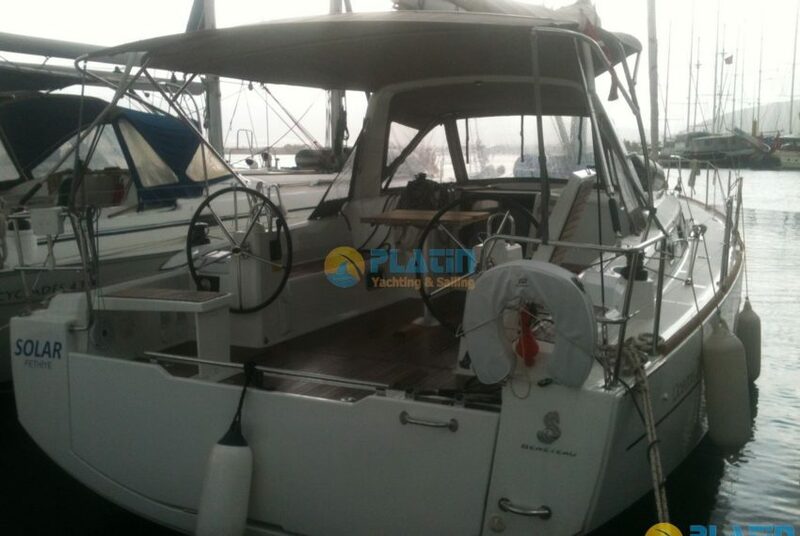 Arabella Gulet has 5 Crew and in Arabella gulet you can have 24 hours Air condition.Arabella Gulet has Su kayağı, Kneeboard, Wakeboard, Ringo.